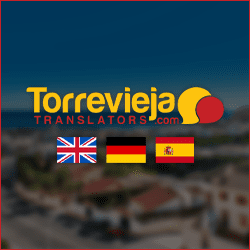 Mobility scooter hire in Torrevieja is the best way for those with disabilities to get around the city. Although hiring a wheelchair is cheaper, during the summer months many will struggle with the heat. Most of the city’s larger beaches, attractions and shopping complexes offer wheelchair and mobility scooter access. Parking at these places also have disabled parking bays. 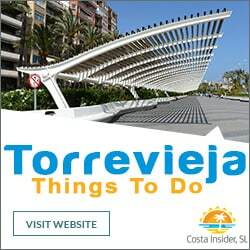 Torrevieja’s lovely beach promenade is relatively flat and easy to negotiate with a mobility scooter. The city’s streets boast many zebra crossings and pavement ramps. These ramps however are often blocked by cars and delivery vans during the busy summer months. There are a variety of options for mobility scooter hire in the city. Thankfully for those with a genuine disability and the general public, Torrevieja’s pavements are not heaving with all sorts of mobility scooters as you will find in Benidorm. Before choosing to hire a mobility scooter, consider your options. For those just wishing to get around the city and beachfront area, it may be best to hire a larger non collapsible scooter. These are very sturdy with a good distance range but will need a safe place to be parked overnight. Visitors with access to a vehicle who wish to explore further afield should opt for a collapsible scooter that fits in most car boots. Amigo 24 – This is a well established mobility scooter hire company with branches throughout Spain. 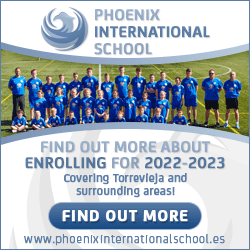 The Torrevieja branch is located on Calle de Orihuela 8 in the city centre. Aside from other mobility aids, they offer a range of mobility scooters. These include a variety of four and three wheel scooters as well as collapsible and portable scooters. Delivery and collection to your accommodation can be arranged. Daily, weekly and monthly rates are available. 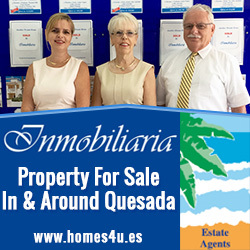 Coastal Mobility – Also offering a range of mobility aids, Coastal Mobility are located in the Via Park II commercial centre in Playa Flamenca. 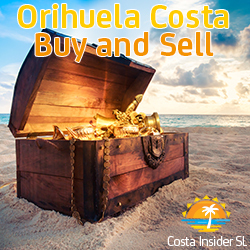 This is across the road from the popular Zenia Boulevard in neighbouring Orihuela Costa. They have two types of scooters for hire. Their smaller collapsible scooter fits most car boots and has an approximate range of 10 miles. Their larger non collapsible scooter has an approximate range of 25 miles. 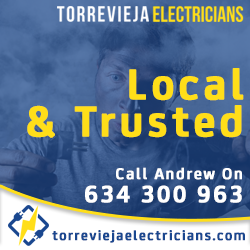 Many visitors to the vibrant city of Torrevieja enjoy their stay here with friends or family that live in the area, making car hire less of a necessity. For some, getting around during the day and early evening is all they need, and are quite happy using the city’s bus system.